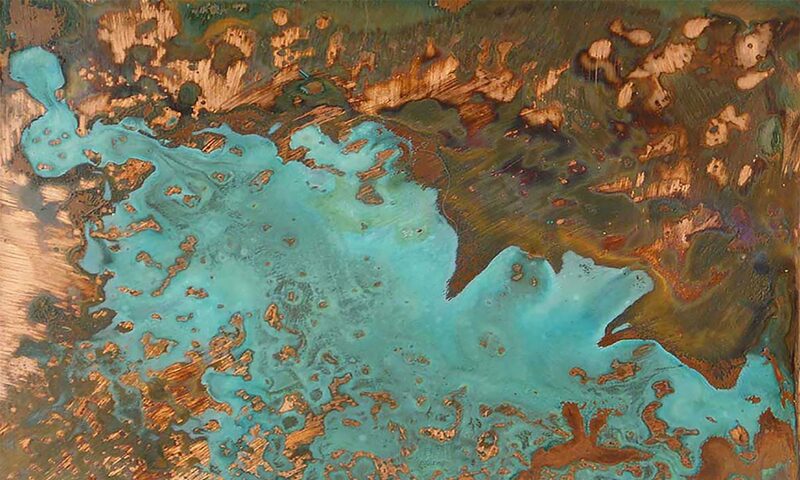 copper magnolia – we all have stories to tell, let's bring them to life together. we all have stories to tell, let's bring them to life together. we are deep thinkers, storytellers, dreamers, hard workers, nerds, gypsies, beach combers, lovers, parents, sisters, and brothers. we are copper magnolia. we are creators, born and bred in silicon valley, living to bring the right message to the right audience, help them feel it and want to come in. if your audience is one shopper or 10,000 developers we have the experience to bring them a story that will sing. Kevin Kruse, founder of LEADx (@kruse) created an awesome and extremely relevant list of exceptional leadership speakers for your events. Inspired by Nancy Duarte’s book Illuminate, learn about the warning and motivating story plots that equip leaders to successfully move people through change. © 2018 Copper Magnolia All Rights Reserved.